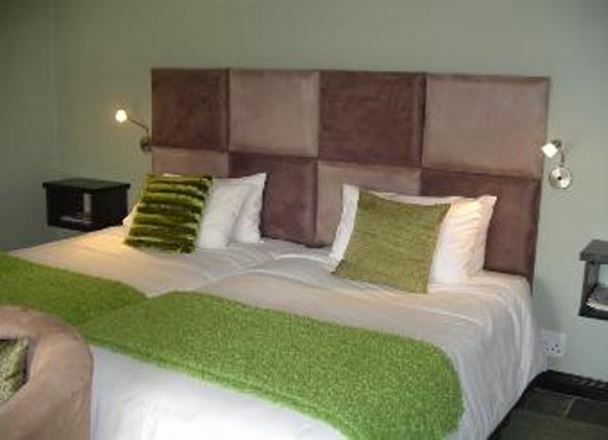 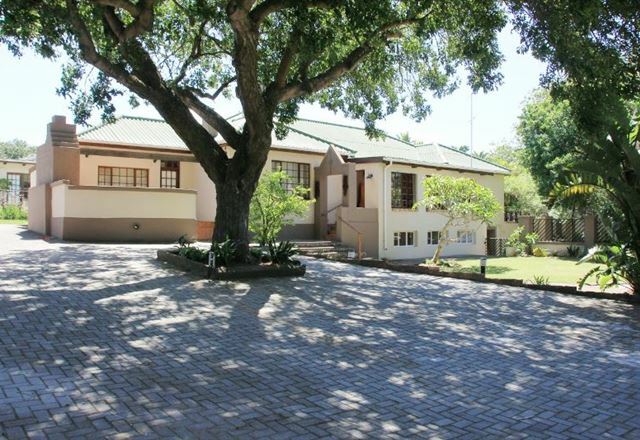 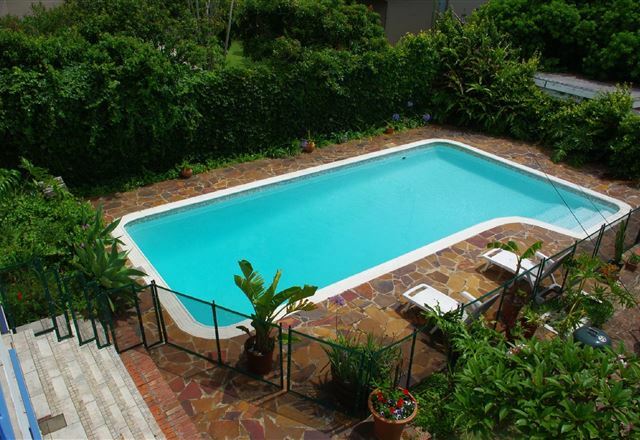 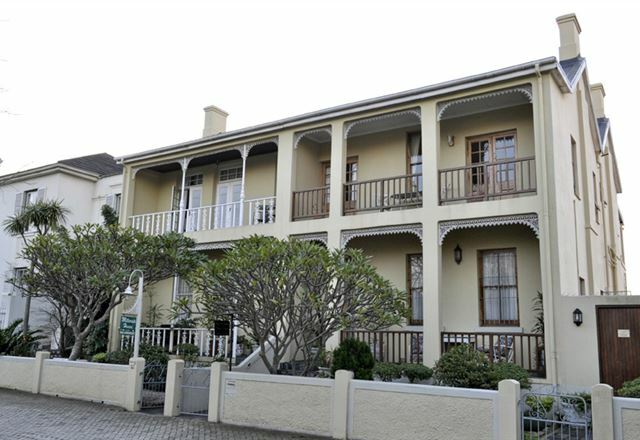 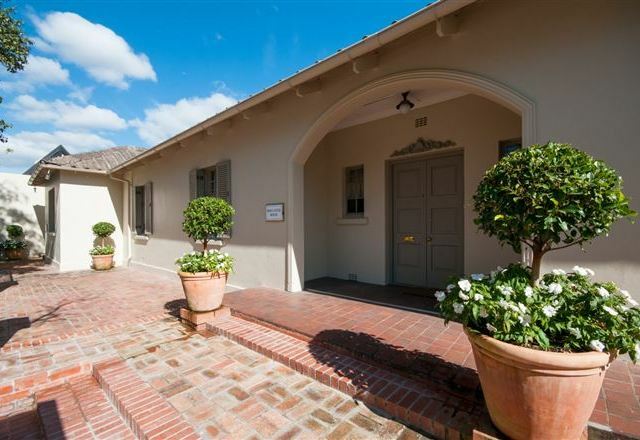 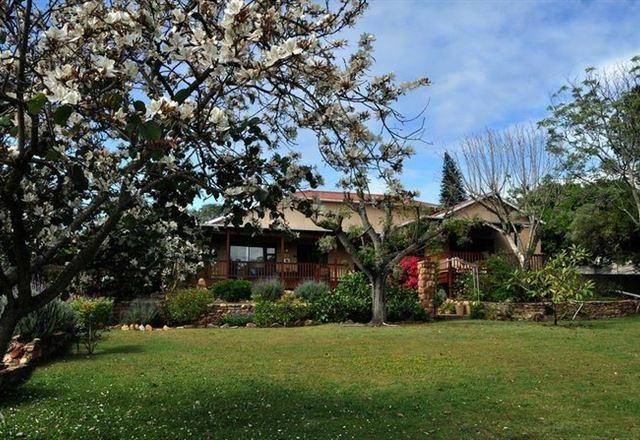 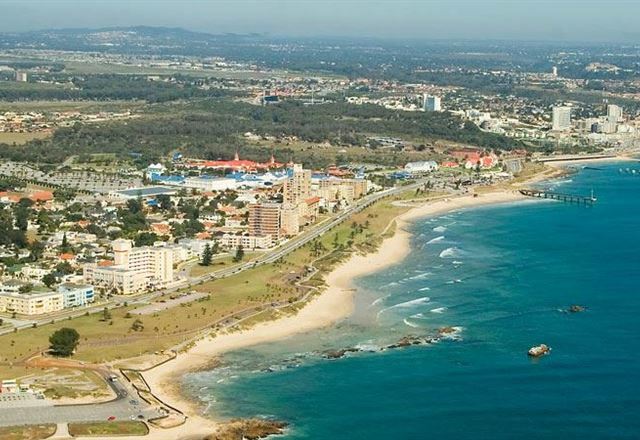 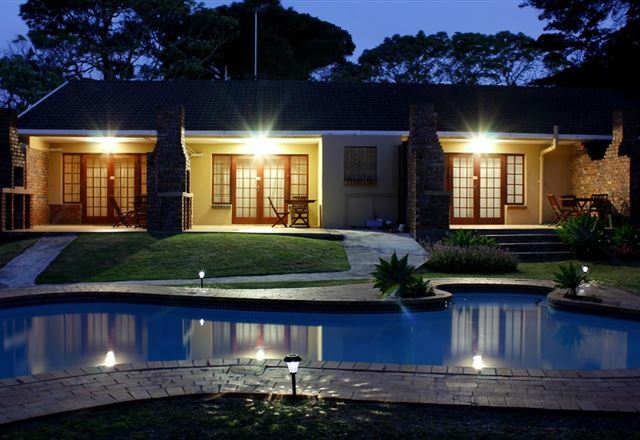 Doncaster Cottage is a beautifully furnished self-catering unit, situated in Port Elizabeth. 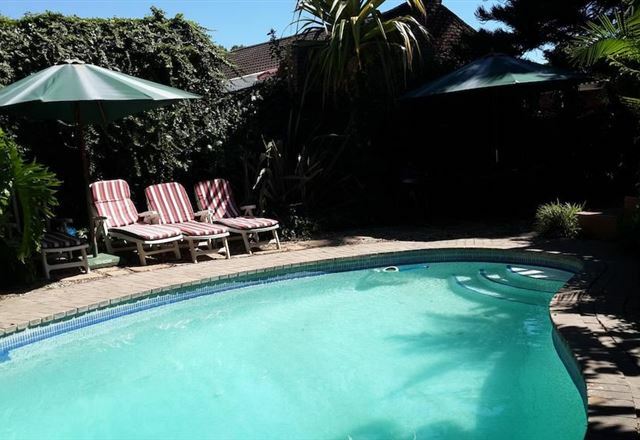 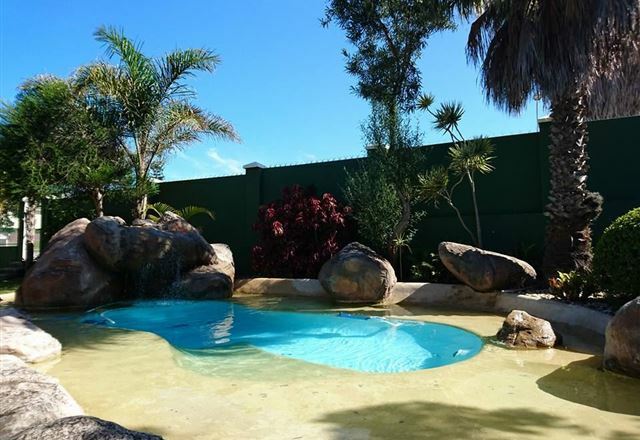 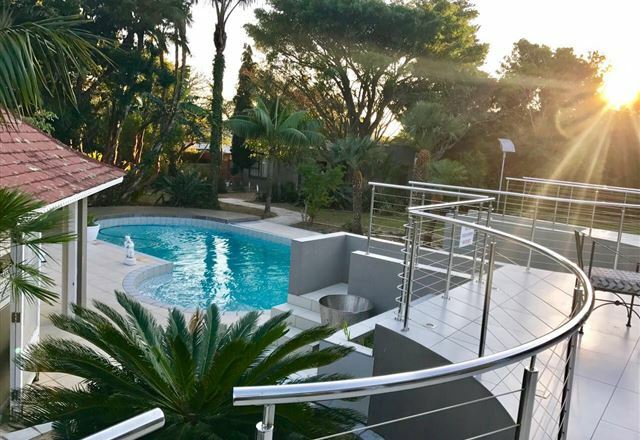 The cottage is conveniently situated in the Park Drive area, near Port Elizabeth&apos;s iconic St Georges Cricket Grounds with its Duckpond Pavilion. 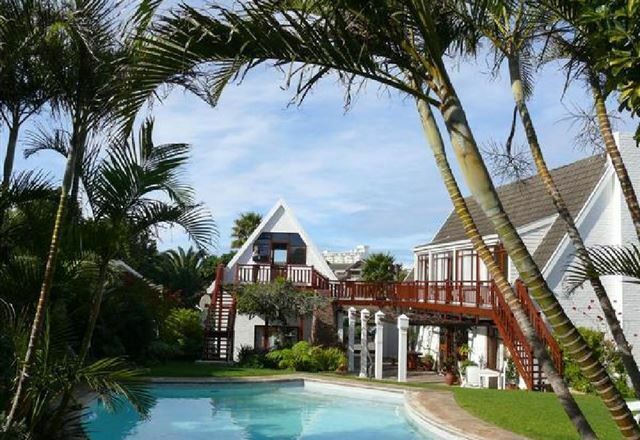 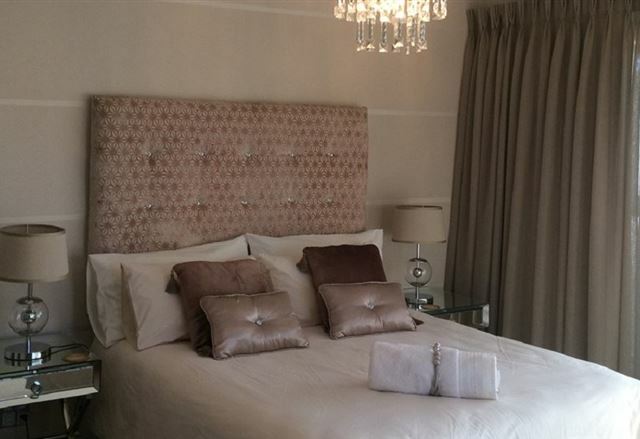 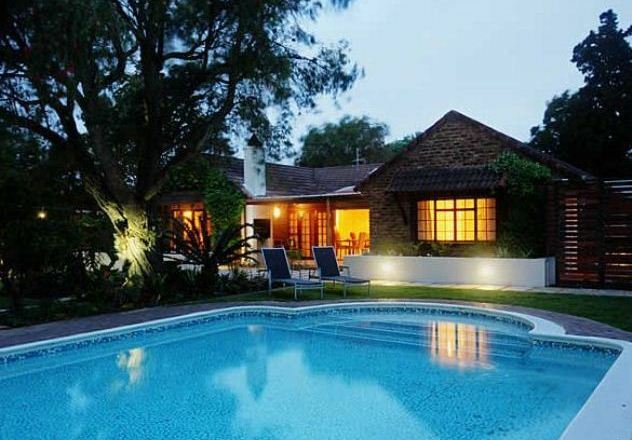 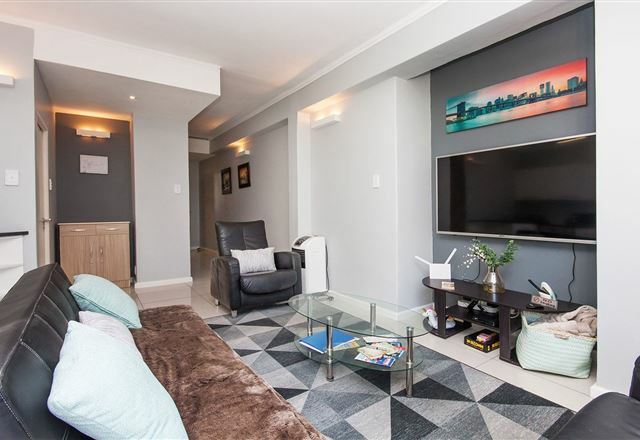 Millbrook House is a lovely Victorian home offering bed and breakfast accommodation, a lovely warm atmosphere and personalised service in the heart of Port Elizabeth. 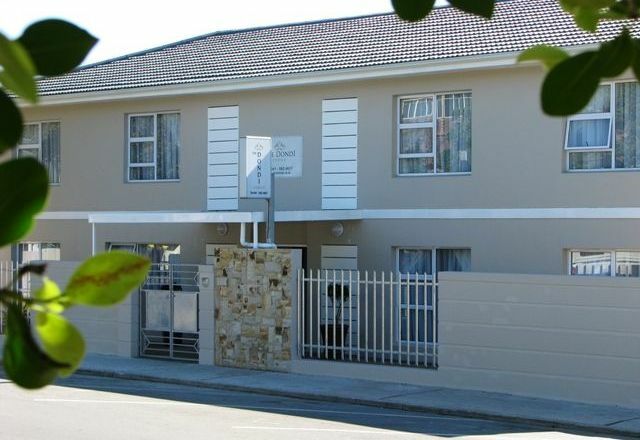 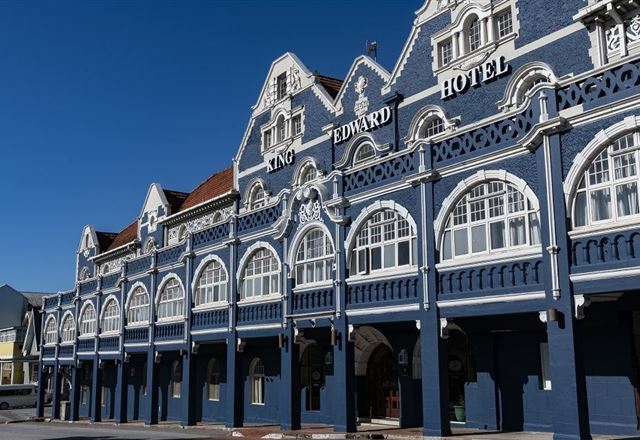 Alexander Guest House embodies an ideal blend of quaint charm, attentive service and modern comforts, situated in Port Elizabeth. 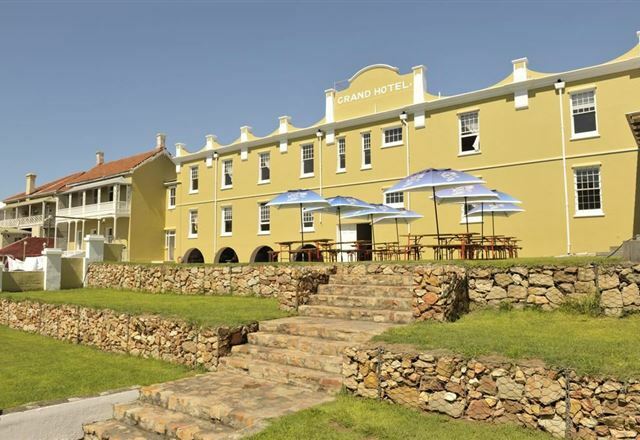 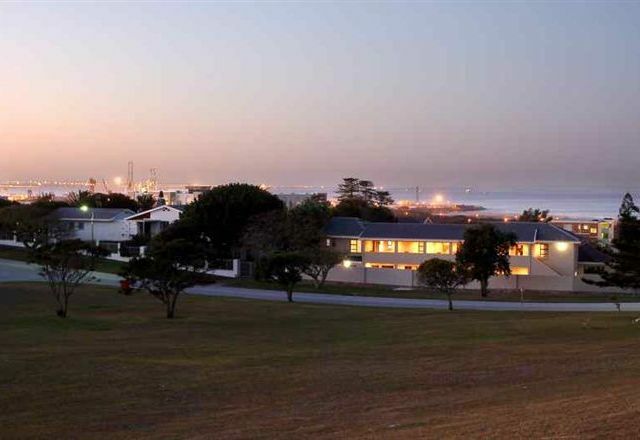 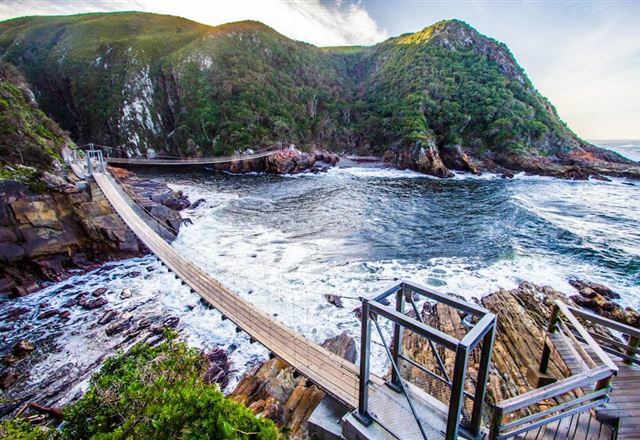 The Dondi Lodge is your entry point to the Cape’s historical landmarks such as the 5 km Donkin Heritage Trail boasting some 47 sites of historical interest, and world-famous nature and game reserves such as Addo Elephant National Park and Kwantu Game Reserve.